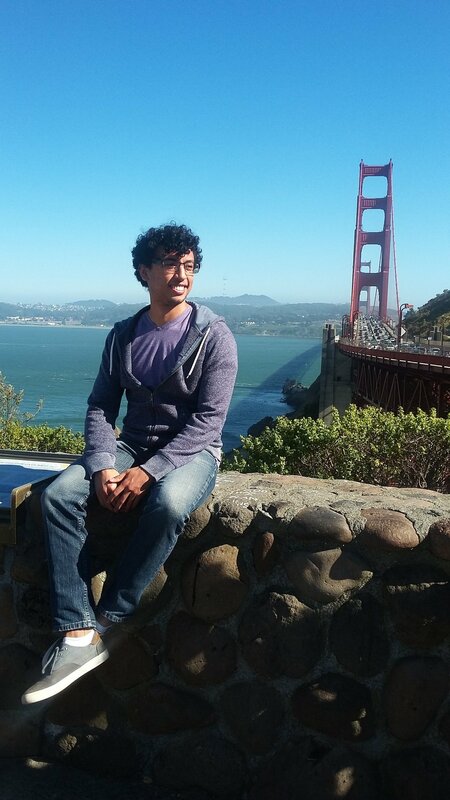 Andrew Sanchez, Validation Engineer at Delta PM, shares about his consulting experience! Why did you choose to pursue consulting? Consulting, generally, is a dynamic means of employment. As a young professional in the Life Sciences field, I find being a consultant to be advantageous for anyone who is efficiently trying to experience a wide variety of different cGxP strategies, work cultures, and project roles, while also receiving a fertile environment for networking and meeting good people. Although it may have its draw backs, such as ever shifting commutes to different client sites and working project-to-project, I find that this career fits perfectly into my lifestyle. How did you get connected to Delta PM & why do you enjoy consulting with them? A mutual connection from LinkedIn introduced me to Feras Al-Zubaidy, one of the principals of Delta. When I reached out to them, Feras and the Delta hiring crew were eager to talk to discuss my career goals. From the get-go, they were driven to uncover the link between my personal goals and the goals of Delta PM. Or, more accurately, how Delta could give me the tools to fully realize my own career path. Do you have any other Consulting tips or career advice? Part of being a consultant in this industry means having the opportunity to have a bird’s-eye view of cGxP practices across client sites. As a consultant, it’s important to think critically about these different strategies and focus on the lessons learned. In this way, when you reach your next project at a new site, you can apply your knowledge in a way that benefits your project and your new client. Additionally, as a consultant at Delta PM, it’s important to tap into the wealth of knowledge that you have at your fingertips in the form of your Delta family. It’s all too easy to forget that everyone is always willing to lend a helping hand. Newer PostThe Delta PM team shares about our booth and more at the 2018 ISPE Annual Meeting in PA! Older PostDon't Miss the ISPE SF/Bay Area Chapter's Halloween Social Next Thursday!